stamp. This is really cool. I want these stamps :). 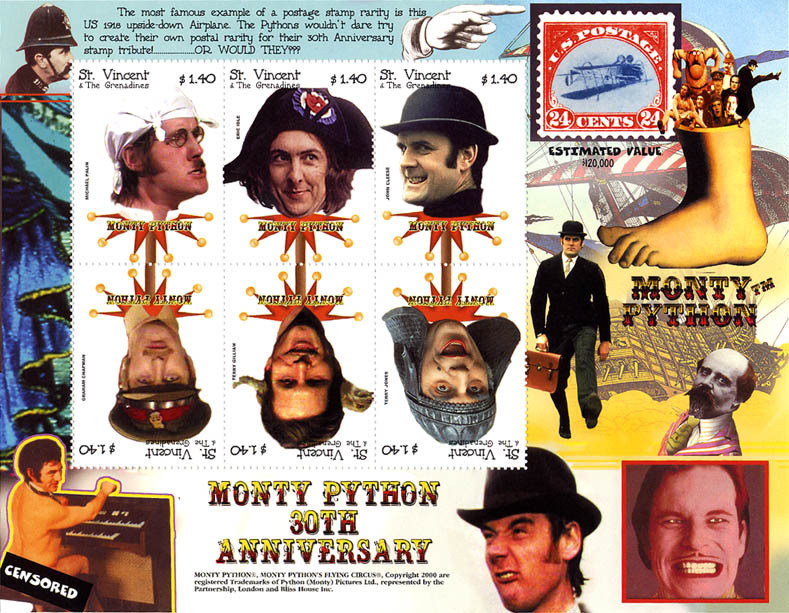 HD Wallpaper and background images in the Monty Python club tagged: monty python michael palin eric idle john cleese terry jones graham chapman terry gilliam stamp.